The Himalaya Himcocid contains Cowrie Shell Ash (Varatika) and Indian Gooseberry (Amalaki). 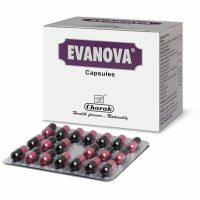 It is used to treat stomach ulcer, Gaseous distension and other Dyspeptic symptoms. 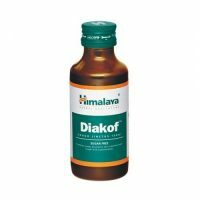 Himalaya Himcocid is to be used as mentioned by manufacturer or as directed by the physician.